Change the the public’ perception of wolves by being an effective advocate for wolves. What does healthy activism look like? The word transparency comes to mind when looking into The meaning of healthy activism. This means; openness, accountability, and straightforwardness in advocacy. Now add effectiveness in advocacy, and it’s about the desired outcome; changing the public’ perception of wolves from negative to positive. Just where does healthy activism work for achieving this goal? Affective describes something that has been influenced by emotions, is a result of emotions, or expresses emotion. Effective describes something that produces a desired result. Is bashing hunters or arguing with, or threatening to kill hunters considered healthy activism? Or is it about feeding emotions from frustration? Affective is mostly limited to the world of psychology and deals with emotions, feelings, and moods. Effective is used in everyday language and means successful in achieving a desired result. Be effective striving for a healthy outcome. 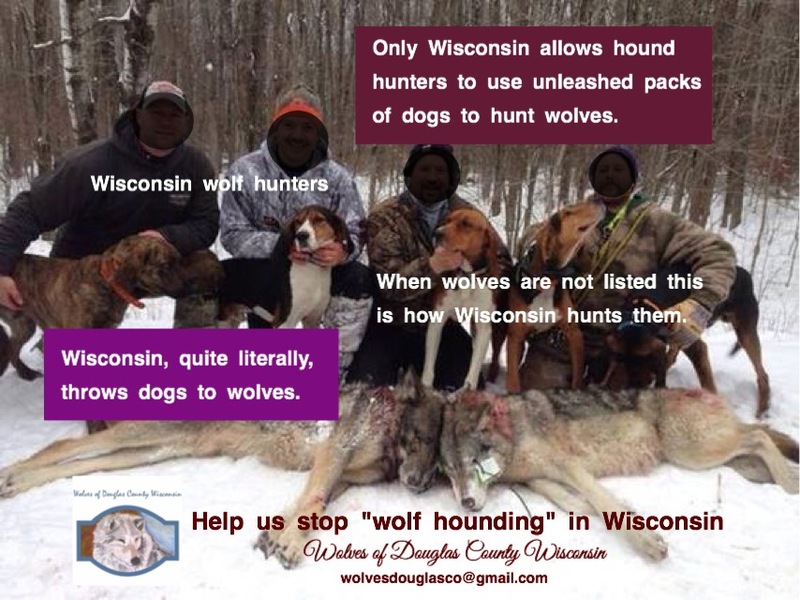 Change the the public’ perception of wolves; be an effective advocate for wolves.